Large bedrooms, extra closet space w/ privacy for both residents. Great location, parking, laundry. 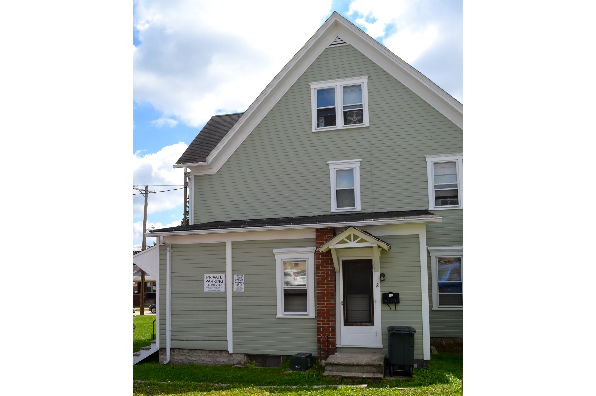 Located in Indiana, PA, This great student rental features 2 bedrooms and 2 bathrooms.